RAPID CITY, S.D. 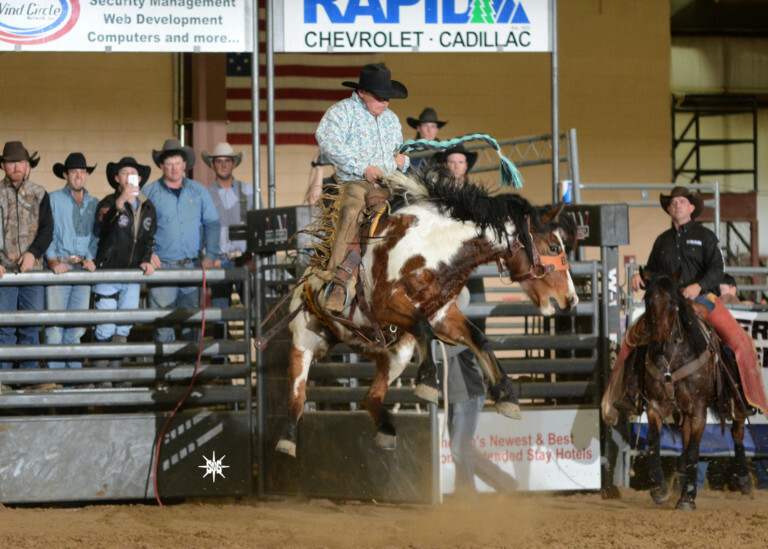 — Friday marked the beginning of the Black Hills Stock Show and Rodeo with the official ribbon cutting ceremony. The ceremony was held on January 11th and included a greeting and executive proclamation from Mayor Steve Allender about the importance the annual event has to the community. In his address, the Mayor credited the many people and organizations that make the event possible, including the Central States Fair, the Rushmore Plaza Civic Center, community leaders, staff and hundreds of volunteers. The annual event attracts an estimated 300,000 people to the area each year, and has a $22 million dollar economic impact on Rapid City. The stock show and rodeo will run January 25th through February 3rd.